Cardigan Mountain HVAC is a Family Owned and Operated Business in Alexandria - Bristol, NH. 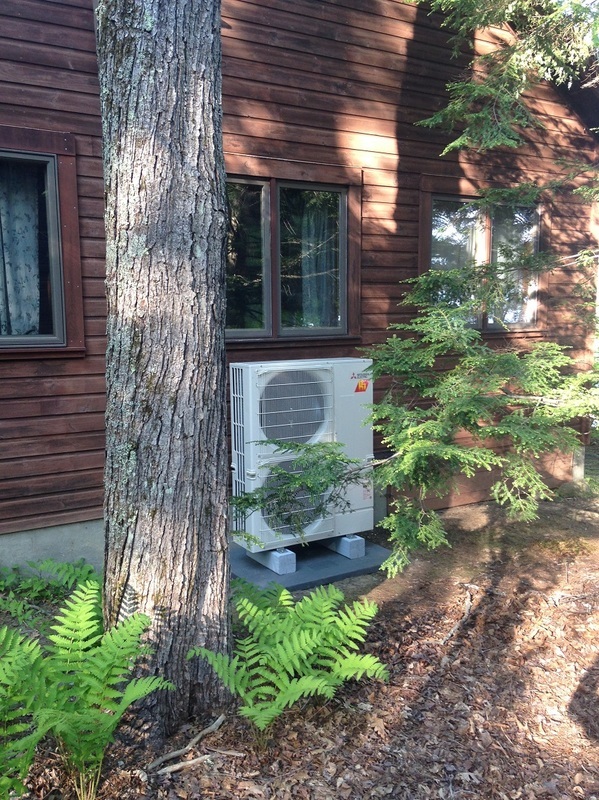 We provide Heating and Air Conditioning Equipment Installations for Homeowners & Businesses in Central New Hampshire. Established In 2011, Cardigan Mountain HVAC Is A Family Owned & Operated Business With 25+ Years Combined Experience on Heating and Air Conditioning Systems, Providing Heating & Cooling Installation To Homeowners & Businesses Throughout The Lakes Region In Central New Hampshire. Servicing Propane & oil systems that we've installed. Servicing A/C systems that we've installed. ​Whether you're looking to have a Forced Hot Air Heating System with a Furnace, Forced Hot Water (Hydronic Heating with a Boiler), Heat Pump, Central Air Conditioning or Ductless System Installed, Cardigan Mountain HVAC in Alexandria - Bristol, NH can provide you with Design, Installation and Service of the entire System. We're more than a Heating & Air Conditioning Installation Company. We can provide scheduled maintenance and service on all our installations. Throughout the Central New Hampshire Lakes Region Area our focus is on service and customer satisfaction. But don’t wait until something breaks to give us a call. Have your system checked, tuned, and season ready before the weather sets in! ​​​ Our Business Hours are Monday through Friday from 7:30 am - 4:00 pm.